Colleagues and I were beneficiaries of Horrigan’s quiet touch in 2000-2001 when we were seeking to kick-start interprofessional and multi-stakeholder collaborative activity in the emerging field. First 75 and then 110 of us a year later had gathered in what we called the Integrative Medicine Industry Leadership Summits. We sought to make visible the outcomes of the volunteer labor of these research, clinical, educational and policy working groups. 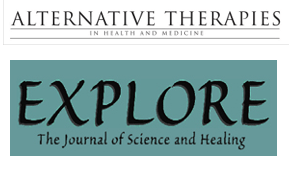 Horrigan, then publisher of Alternative Therapies in Health and Medicine (ATHM), not only agreed to publish Integrative Medicine Industry Leadership Summit 2001 as a special supplement. A year later when we were seeking to develop a structure to carry the work forward, Horrigan stepped forward to volunteer as part of a strategic planning team. She saw the importance of collaborative action and pitched in. Horrigan’s skills as a writer and movement facilitator came through at ATHM in a series of interviews with pioneers in the field. IN 2003, she later consolidated this historic record as Voices of Integrative Medicine: Interviews and Encounters. Among Horrigan’s roles with Bravewell was co-authorship of a series of major publications that presented the field to the media, policymakers and broader medical community. These made a case for cost-effectiveness of integrative health and broadcast data on the integrative medicine clinical services offered in major academic organizations. 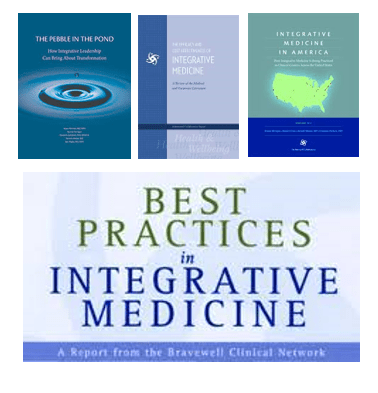 The latter, Integrative Medicine in America, received over 102 million media impressions upon its release. Horrigan also had a leadership role in Bravewell’s legacy project that established the Duke Leadership Program in Integrative Medicine where she served with Knutson as core faculty. With a team there she co-authored the seminal The Pebble in the Pond booklet that declares the nature of integrative leadership. One very direct way that hundreds of leaders in the field will miss Horrigan is the brilliant touch with which she routinely collected and produced the informative newsletter for the Academic Consortium for Integrative Medicine and Health. Twenty-three years ago, Horrigan was behind a fascinating decision. While working with the Association of Critical Care Nurses and their journal, she saw that something interesting was happening relative to many of the high-touch practices historically associated with nursing. A survey published in the New England Journal of Medicine had shown major public use of “unconventional medicine.” A new Office of Alternative Medicine had been established at the National Institutes of Health where a first exploratory grant program drew an astonishing 420 proposals. Horrigan made a bullish bet and sunk the association’s resources into the idea that a field was emerging that would need a vehicle to publish high quality science. That was ATHM. Four years ago, I connected with Horrigan as part of a brainstorming group that was convened by the Veteran’s Administration. The work helped the VA set its course to create the Integrative Health Coordinating Center that is now lead by another of Horrigan’s collaborator at Duke, Ben Kligler, MD, MPH. 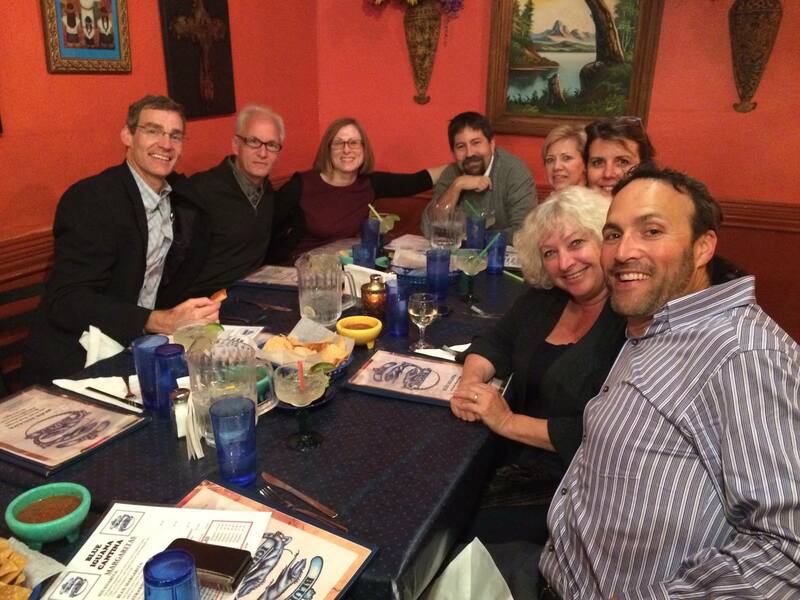 I share this photo as an exemplar of the many small groups in which Horrigan’s contributions were made, and in whom sadness for her exit and celebration of her contributions presently reign. 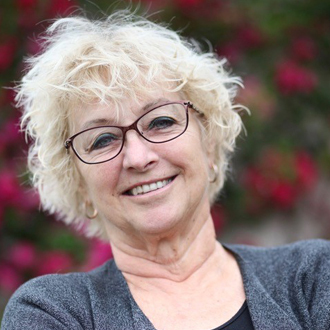 On November 1, Bonnie Horrigan came home from the hospital with her cancer spread to spine and brain. In her home, she witnessed her son’s wedding on Saturday, November 3. She died the next afternoon, surrounded by her family, at 5:30 PM. Horrigan has blazed and collaborated to create many trails through which others are continuously passing, today, in efforts to make of the medical industry an instrument for health and healing. She will be missed by many.